Deep River is centrally located along the Connecticut River, directly off of Route 9 at exit 5. We’re about 30 miles from both Hartford and New Haven, and just a few miles up from Old Saybrook and the beautiful Long Island Sound. From I-95, take Route 9 North – From I-91, take Route 9 South. Follow Route 9 to Exit 5 and then follow the signs for Deep River. There’s plenty of free, on-street parking in the center of town. There is also plenty of available free parking at Adams Market, the local banks, and at our two municipal lots located at Walgreens ( next to Town Hall ) and behind the Deep River Public Library located at 150 Main Street. All of our parking areas are free and centrally located in the downtown area within walking distance to many of our wonderful shops, restaurants and attractions. 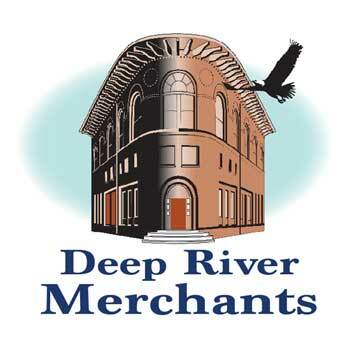 For more information on our local businesses and an area map, click here to visit our merchants directory.